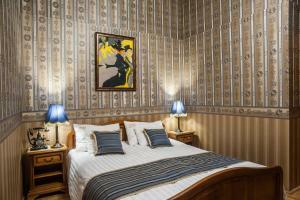 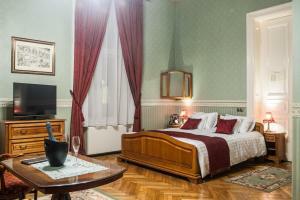 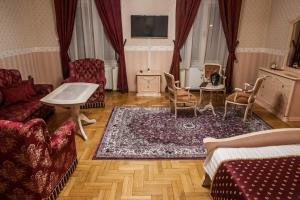 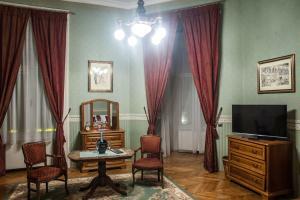 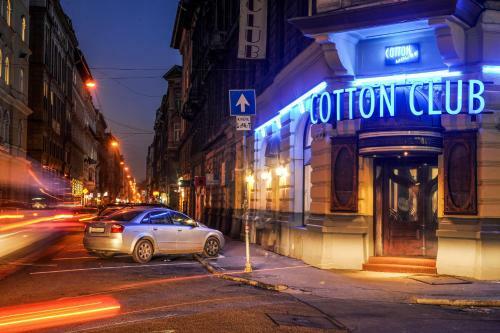 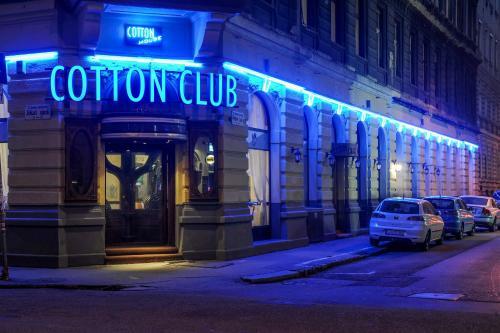 The Cotton House Hotel Budapest is a unique accommodation that got fully renovated in 2015. 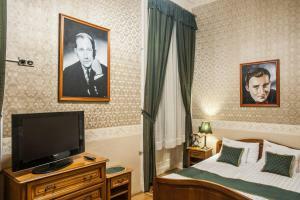 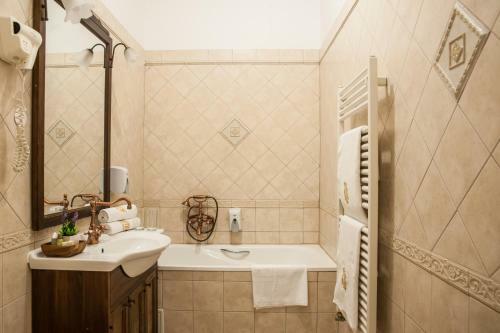 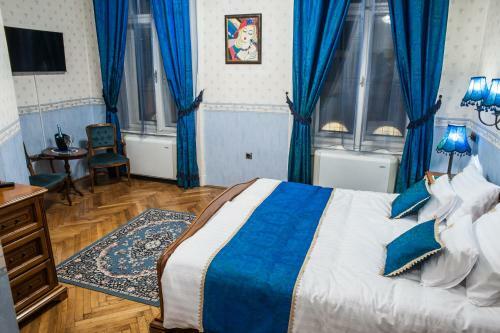 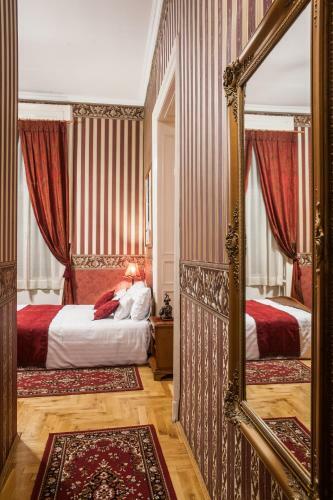 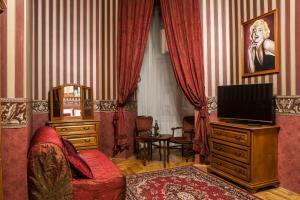 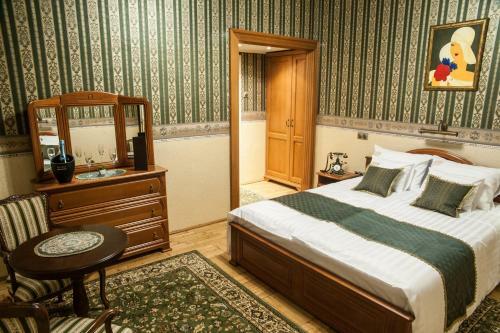 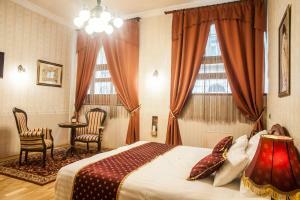 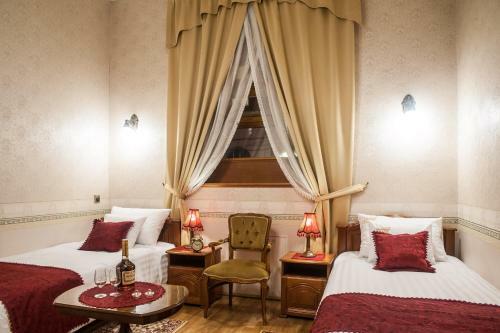 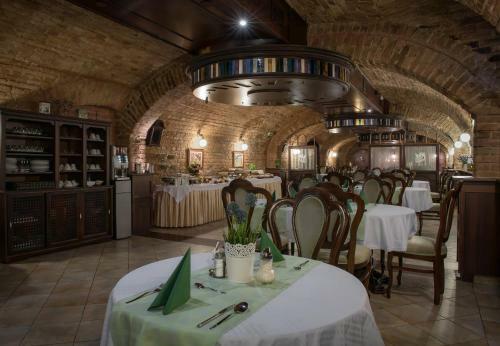 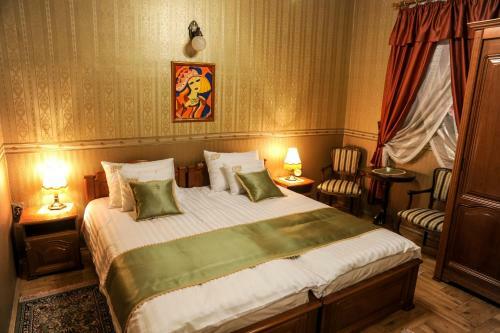 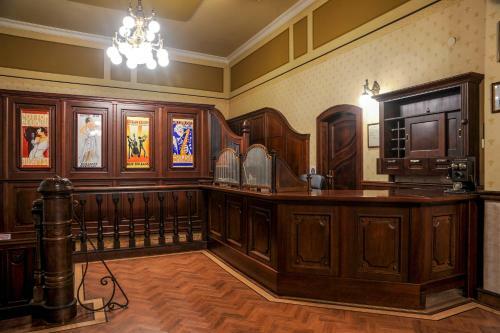 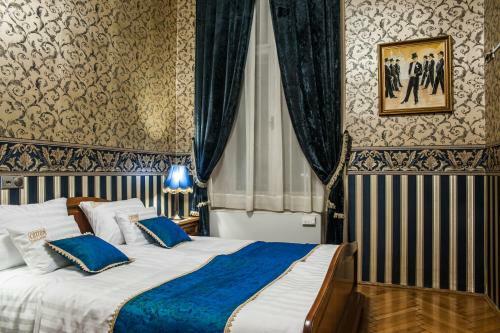 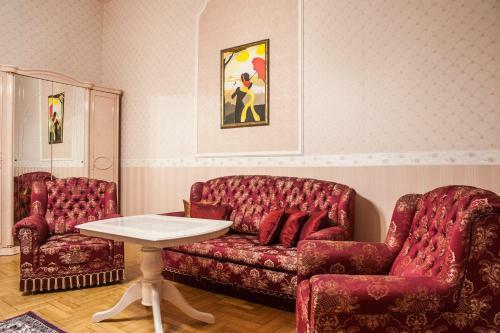 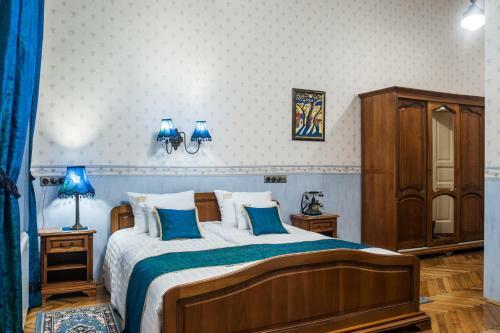 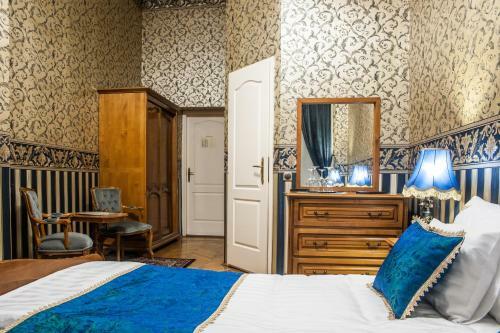 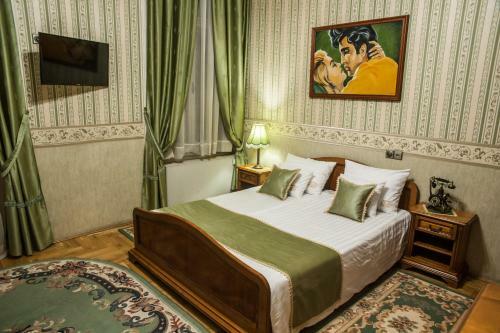 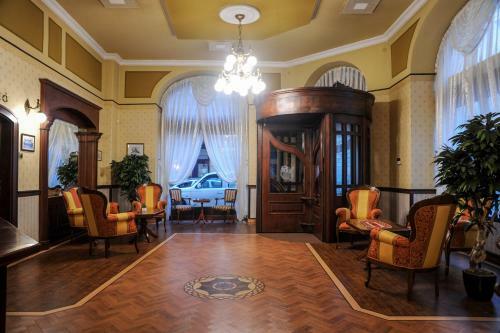 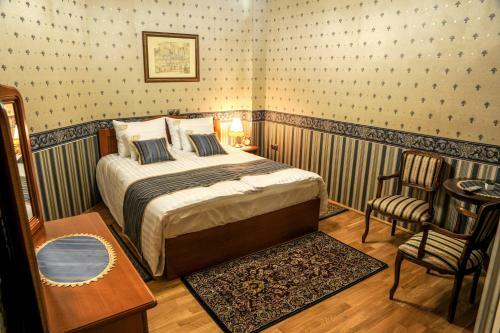 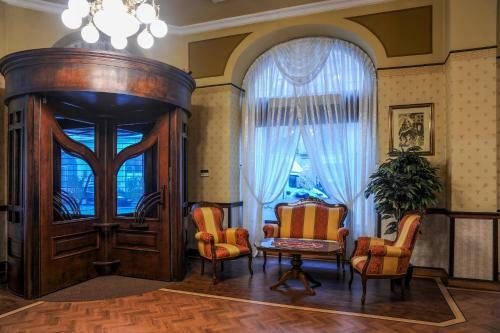 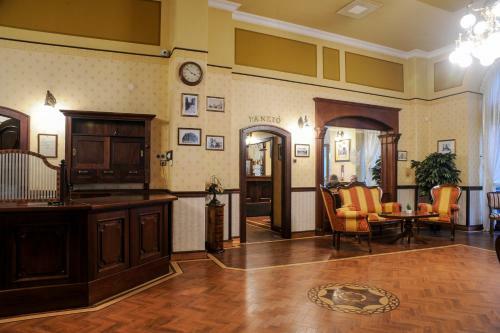 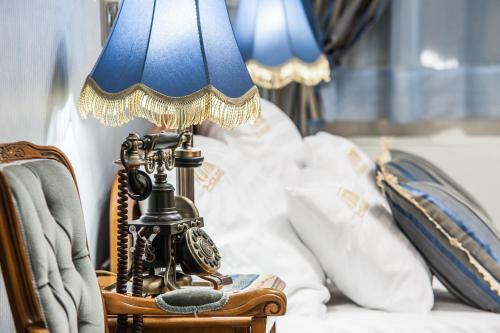 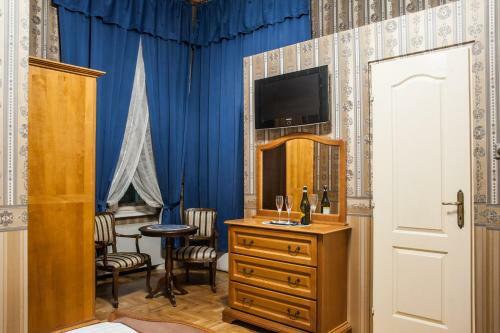 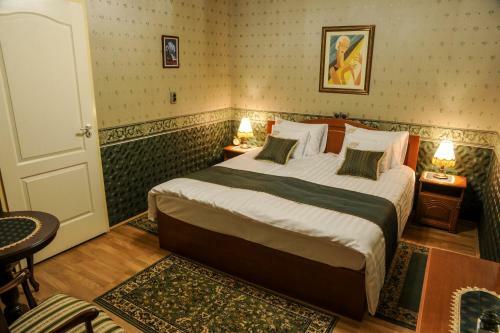 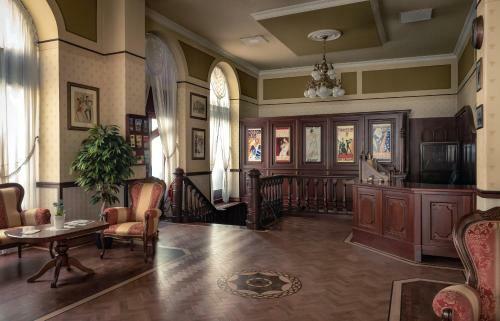 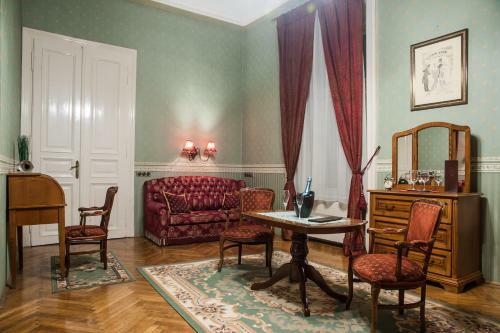 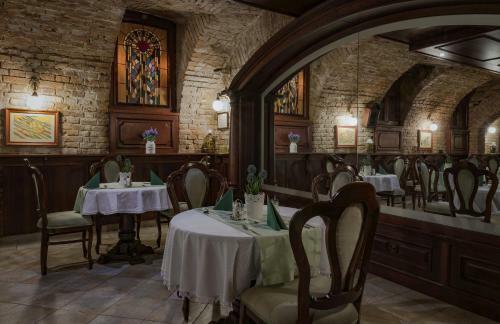 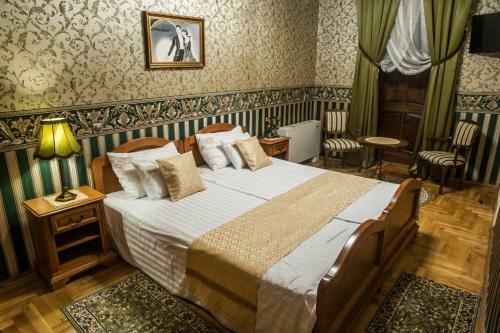 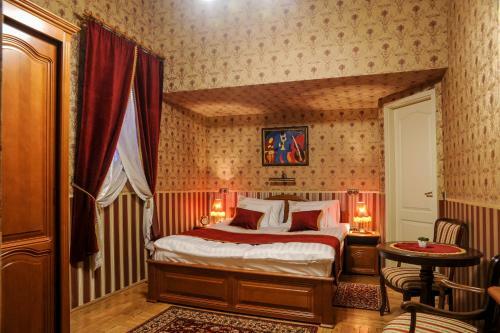 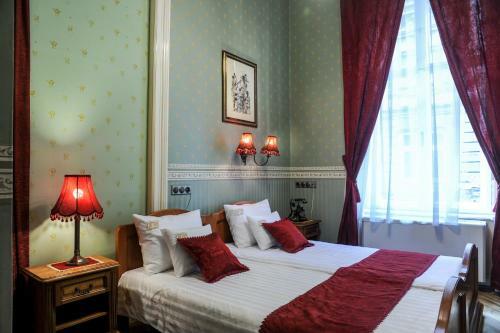 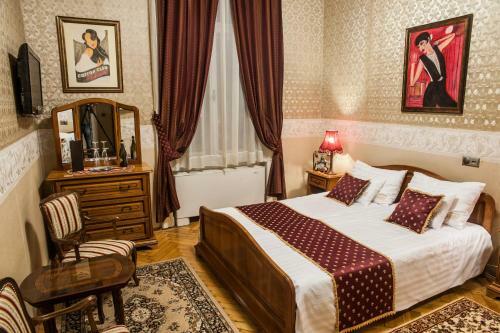 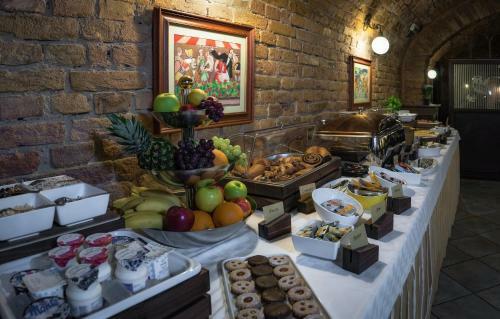 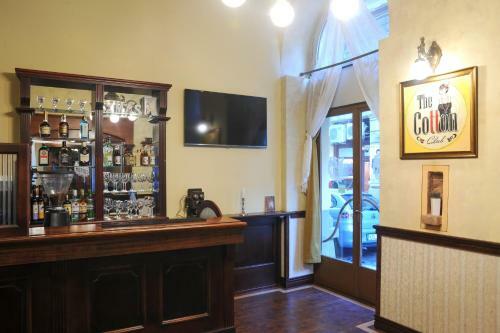 It welcomes you in its grand 1920s atmosphere in a quiet side street of the Teréz Körút boulevard in the heart of Budapest, 300 metres from the Nyugati Railway Station. 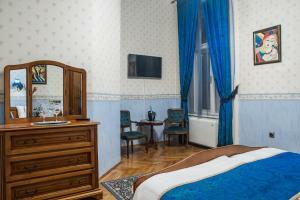 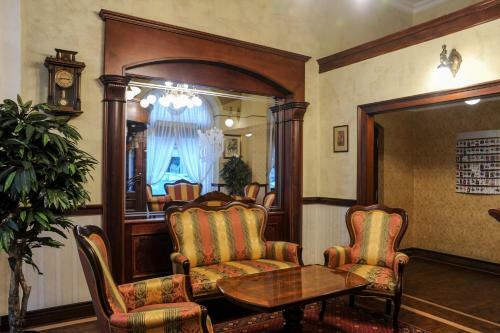 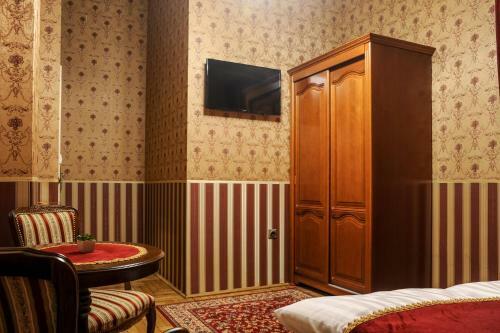 Delightfully decorated rooms take you back to the roaring '20s and '30s, featuring free Wi-Fi and cable TV. 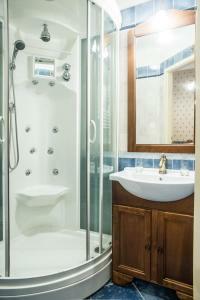 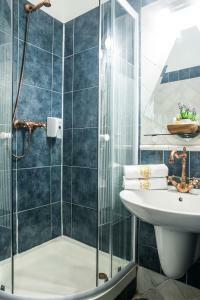 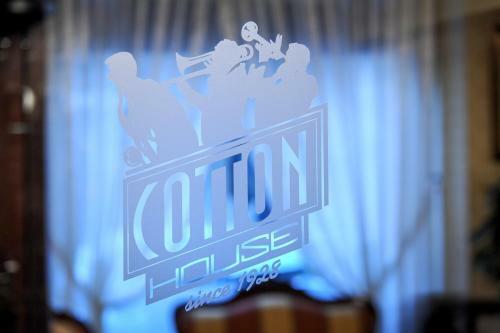 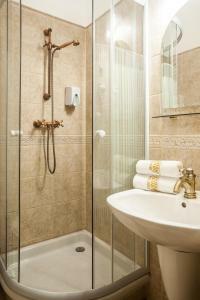 The bedrooms of the Cotton House Hotel come with a variety of bathrooms, some even featuring a spa bath. Double or twin beds are available on request and are subject to availability. 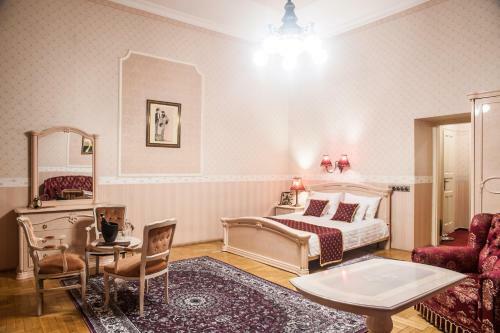 Please mention your preferred bed type in the comments field. 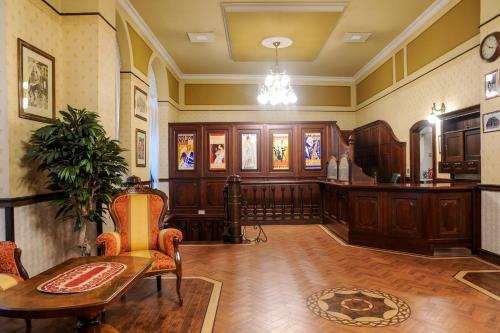 Rate: € 80.10 ... € 129.00; select dates below to get current rates. Twin rooms are available on request, subject to availability. 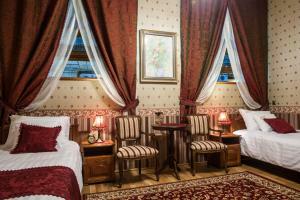 Please mention your preferred type of bedding in the comments field. 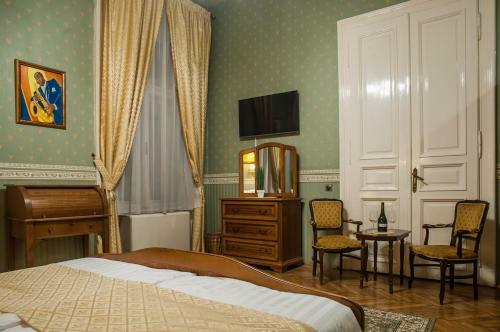 Rate: € 89.10 ... € 149.00; select dates below to get current rates. 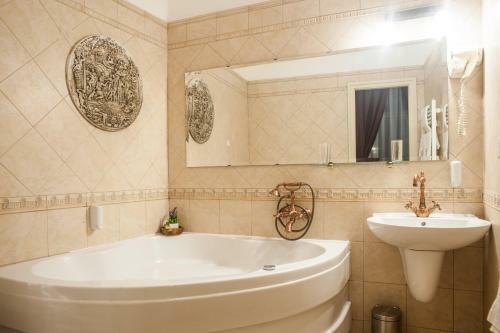 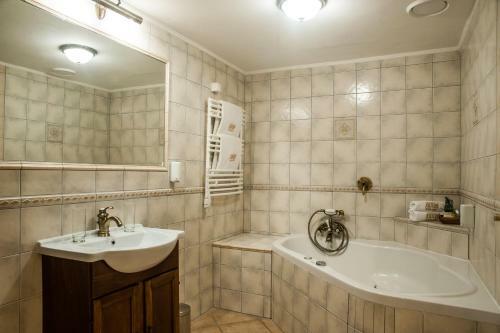 This room features a luxurious bathroom with a corner spa bath. 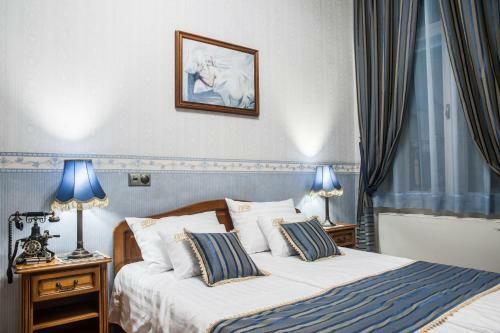 Rate: € 106.20 ... € 169.00; select dates below to get current rates. 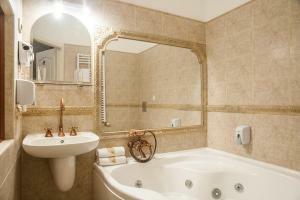 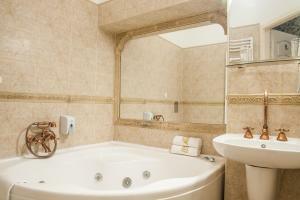 This suite features air conditioning, cable TV and spa bath. 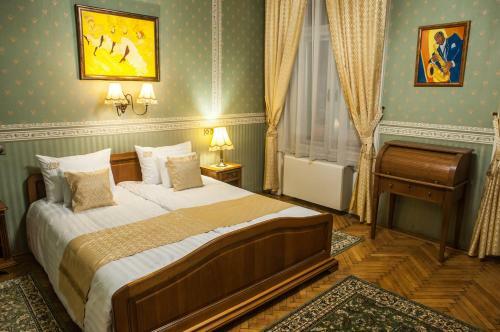 Rate: € 123.30 ... € 169.00; select dates below to get current rates.